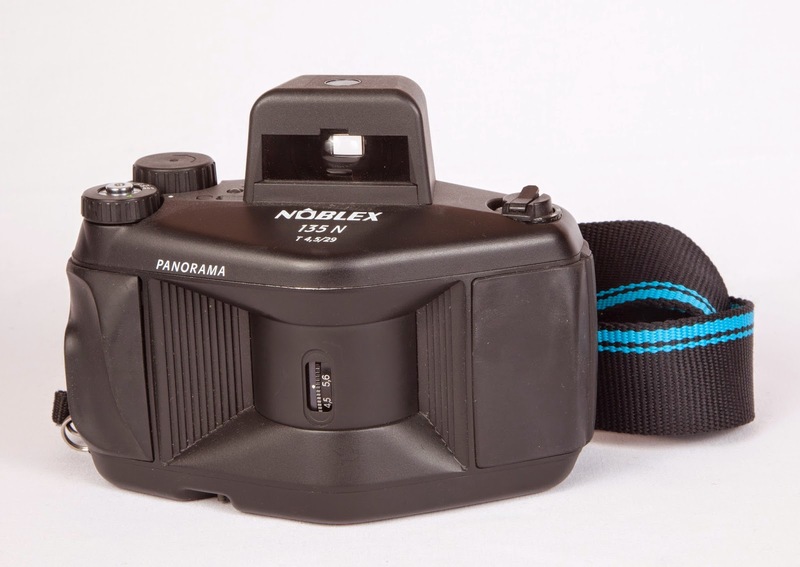 This was actually my first film panorama camera I bought somewhere in 2001. Produced by Kamerawerk Dresden since early 1990's the camera follows the same principle as Widelux and Horizont cameras with a rotating lens (swinglens). It exposes on 35mm film 19 24x66 mm images with roughly 135 degree of view with a fix focus 29mm f/4.5 lens. The N/S/U version differ by shutter speed range (actually no shutter involved!) and shift control. The N offers shutterspeed from 1/60 to 1/500 and no shift, U and S have shift, U extends to 1sec and S (sport) to 1/30. 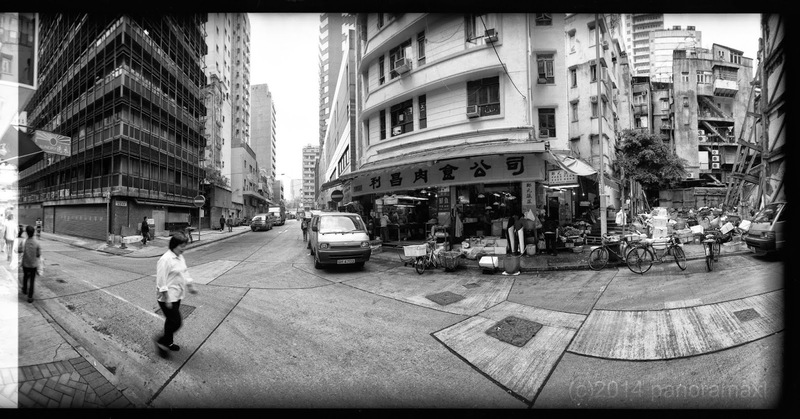 One of the jewels of my panorama camera collection, the Seitz Roundshot 28 220 which was introduced somewhere in 2002 and I bought a used set early 2007. The set comes with body, lens, view finder and battery charger in a pelican case. My serial number is 009. Wonder how many they produced. Did not use it for quite a while, I still run it once in a while to keep the mechanics smooth. 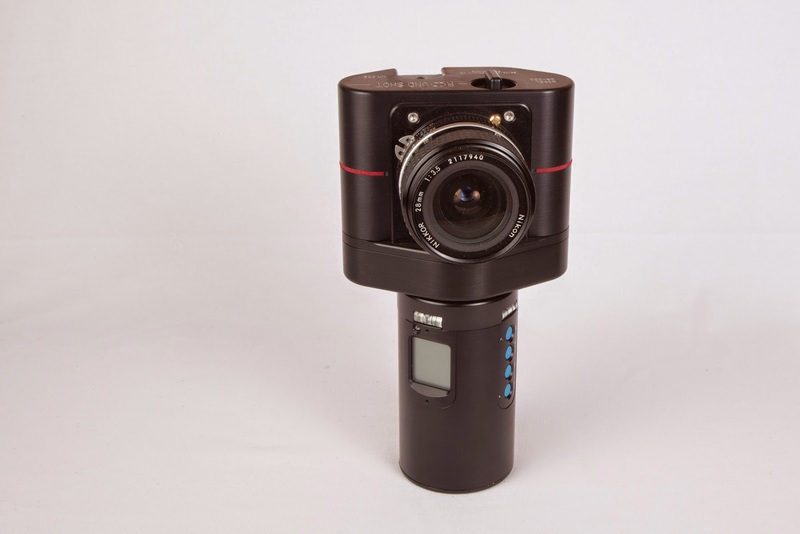 It exposes 120 film but uses a 35mm format lens, the Nikon 28mm/3.5 PC (Perspective Control, aka wider image circle) lens. 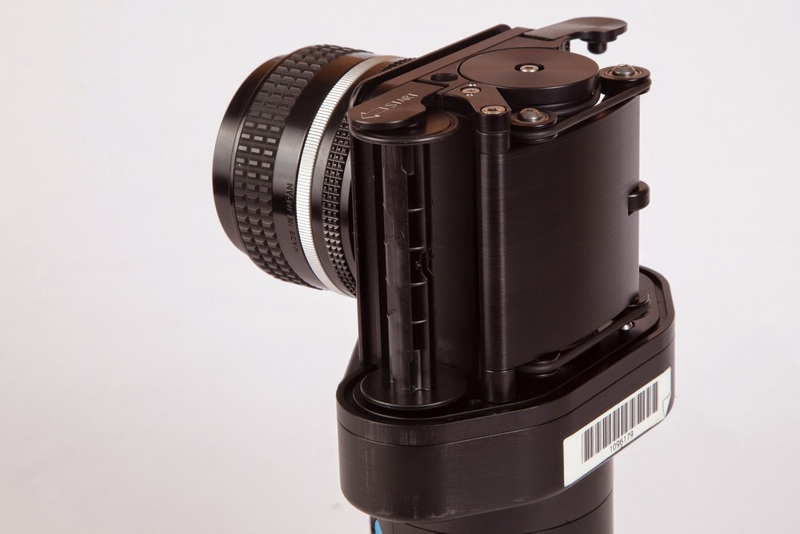 It has a standard Nikon mount, though it wont render any useful images with another Nikon lens. Never tried that. You can notice a significant fall-off at the top and the bottom, sometimes my camera also produce the strange exposure problem on the left side. 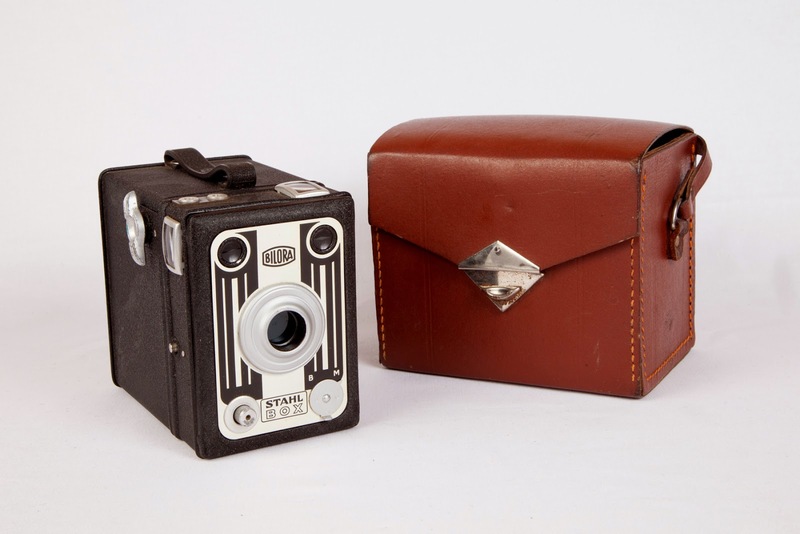 Produced between 1948 and 1952 by Bilora, a company still in existence, but they stopped producing cameras in 1979. 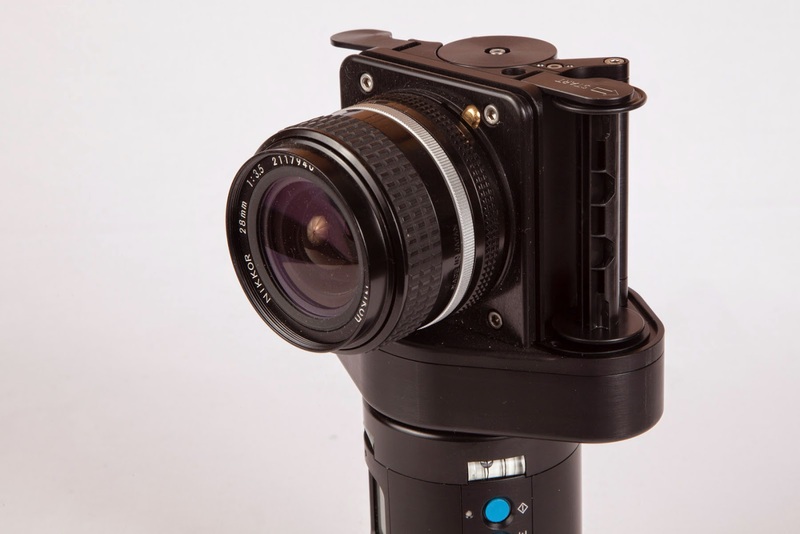 This camera, like all boxes, cant be more simple. Put in a 120 film, click the button to get a fix focus - fix aperture - fix speed - picture. The total reverse of any hightech loaded DSLR. The box would work at any condition I guess, provided the light conditions fit the settings. This would I got for 3 Euro ! and it is in quite mint conditions plus a slightly stinky case. 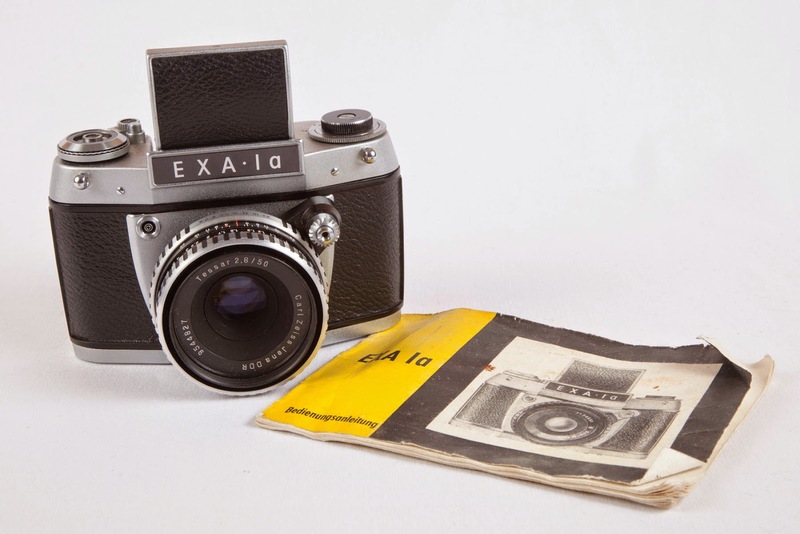 Like the EXA 500 this camera was produced by lhagee (later VEB Pentacon) in Dresden between 1964 and 1977. 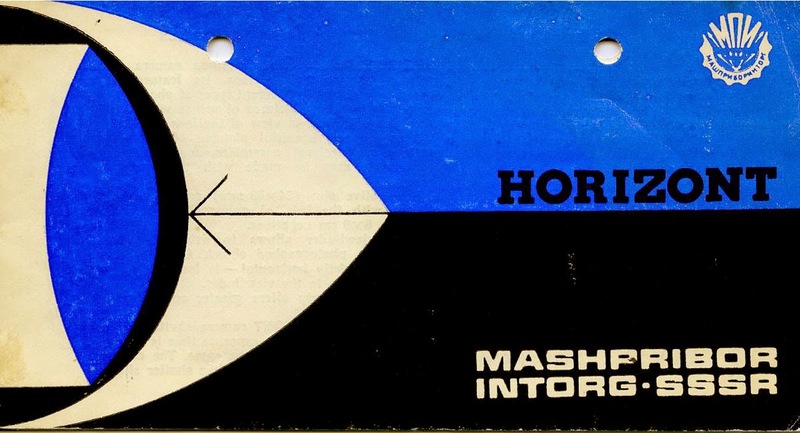 Share this with you, in case you come across a Horizont camera without a manual.